Bookmyshow Mastercard Offer – Get Rs 150 instant discount on No Min Ticket/Purchase. Bookmyshow has come up with an awesome deal in which you will get the Flat Rs 150 off on No minimum purchase if you pay using MasterCard for first time in Bookmyshow. If you haven’t Mastercard, you can use Virtual mastercard from any app such as SBI Buddy, Zeta, Airtel Payments bank App. Offer Duration: 12th – 31st March 2018. Offer is valid only on 1st transaction on BookMyShow. So Hurry up !! 2. 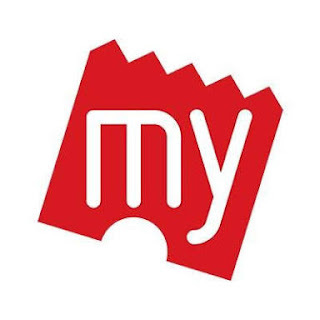 Login your Bookmyshow account. 3. Register your MasterCard on QuikPay. Click on your profile, select QuikPay option and add debit/ credit card. 6. To avail offer, check ‘Avail Offers & Discounts’ >> Under the QuikPay tab choose the MasterCard Offer. 9. Complete the transaction and pay the remaining amount through the same card on which you have availed the offer.